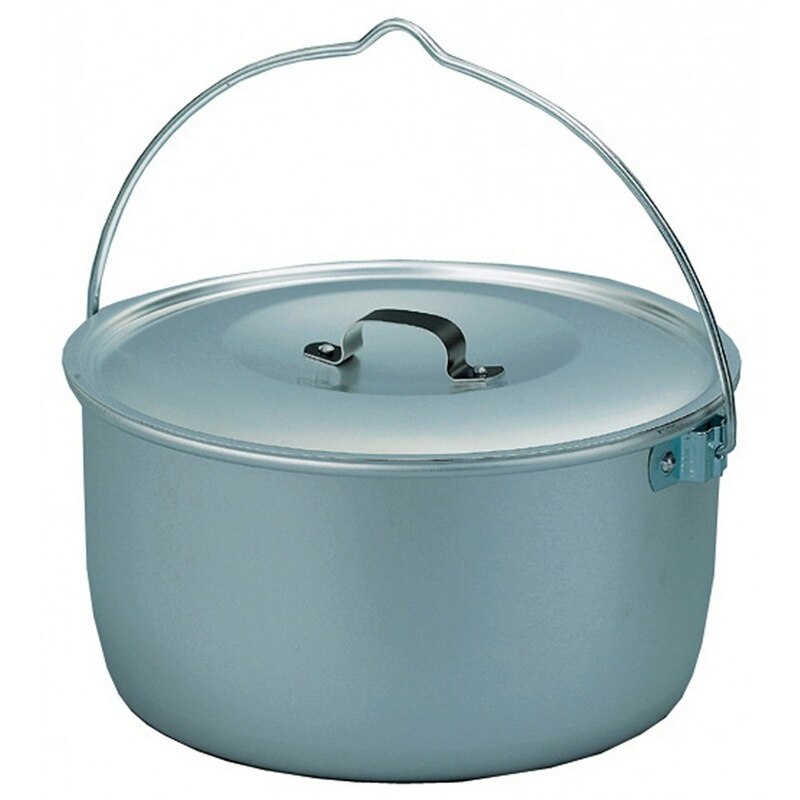 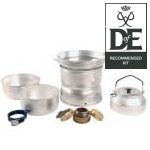 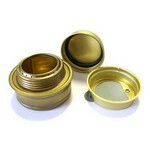 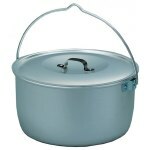 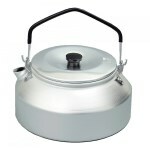 4.5 Litre Trangia with lid and handle that can be used with the Trangia 25 stove. 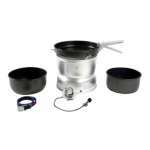 To aid packing the 25 stoves fit neatly inside the billy. Why buy me? 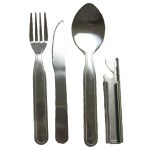 Great for groups.